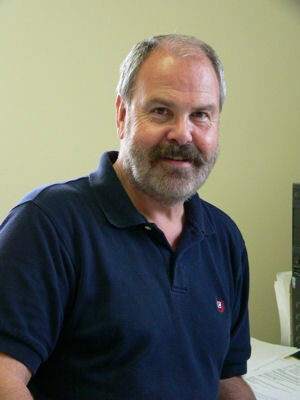 With nearly 30 years of experience in the overhead materials handling industry Harry can help you with your application problems or assist you with a design meeting your requirements from the ground up. Paul has nearly 30 years of experience in the parts business and prides himself on the fact that customer service is his number 1 priority. 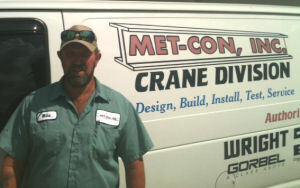 Mike Thompson leads our service and installation team. Mike brings years of experience to this area of the business. Mike’s goal as always is to get your equipment up and running and keep you running. 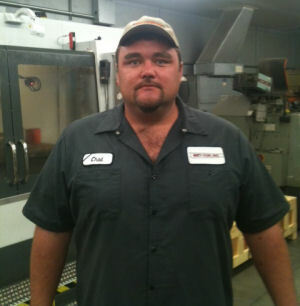 Give Mike a call if you like to schedule service work, an annual inspection or a load test. 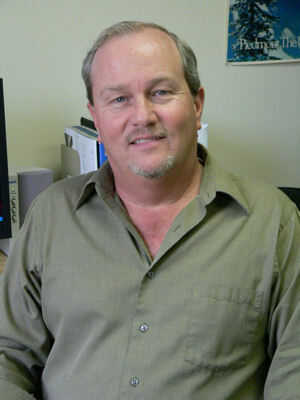 Chad Glochick has a wide range of experience in the material handling business. Chad has done everything and anything if it’s related to a Bridge Crane. From the Auto Cad detailing to ordering the steel to the manufacturing of the crane itself Chad has been involved and takes great pride in his work.